Elementor Blocks for Gutenberg is a standalone plugin, made by the Elementor team, that allows users to add Elementor templates as Gutenberg blocks. Gutenberg was the original code name for WordPress' new post editor. It is now simply called the WordPress editor, or the WordPress block editor. Preview your template inside the WordPress block editor. 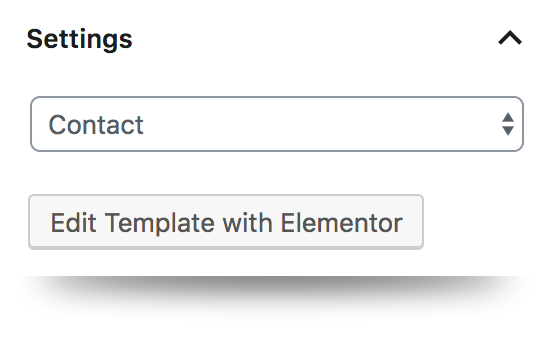 Tip: You can edit your chosen template from within the page, by clicking the Edit Template with Elementor button.